Mischa Geracoulis is a writer and educator based in the San Francisco Bay Area. She writes on human rights, child welfare and education, diaspora, migration, identity and intersections, and the multifaceted human condition. She’s covered stories on human trafficking, homelessness, the US prison system, Native American health crises, the Mediterranean refugee crisis, and journalists imprisoned simply for doing their jobs. Mischa’s work has appeared in Middle East Eye, The Guardian, Truthout, LA Review of Books, Colorlines, Gomidas Institute, National Catholic Reporter, and openDemocracy, among others. 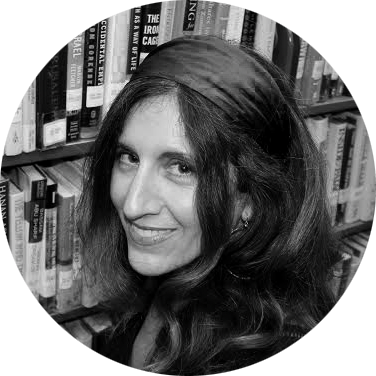 Reflective of her background, education, and experience in communication, peace and coalition building, political and social sciences, and art history of the Levant and Mediterranean, much of Mischa’s work and travels are oriented to these ancient lands.